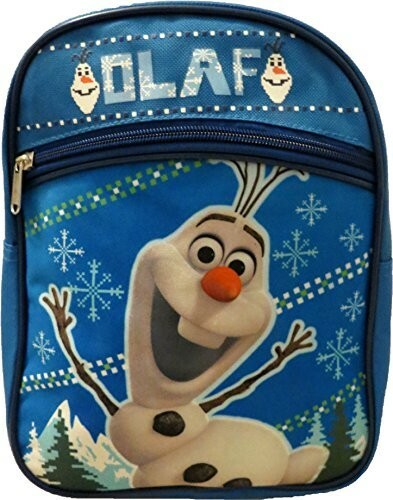 This Olaf backpack can easily carry small books, snacks, pencils and more! It features a roomy main compartment, and a front pocket that's great for storing pencils, note cards and more. At 10 by 8 by 4 inches, this bag is the perfect choice for any little Olaf fan! 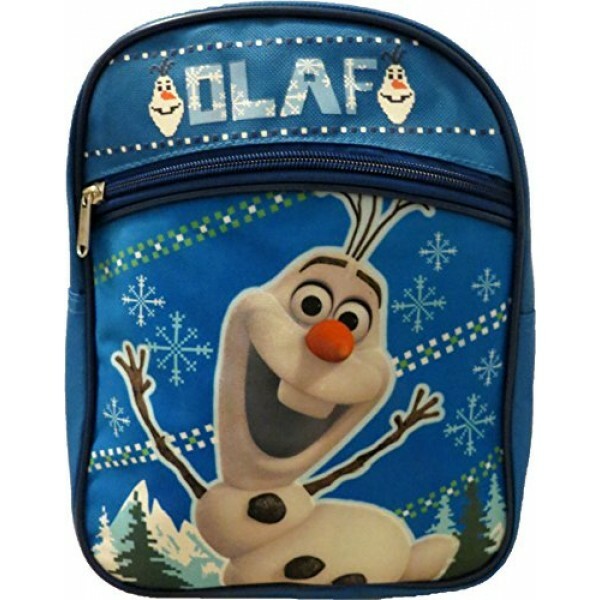 For more products featuring Olaf and other Frozen characters, visit our Frozen Collection.